Are you looking for a way to turn your backyard into your very own outdoor retreat? Check out the top 10 ideas for outdoor living spaces. Are you looking to improve the look of your outdoor living space? There’s an app for that! 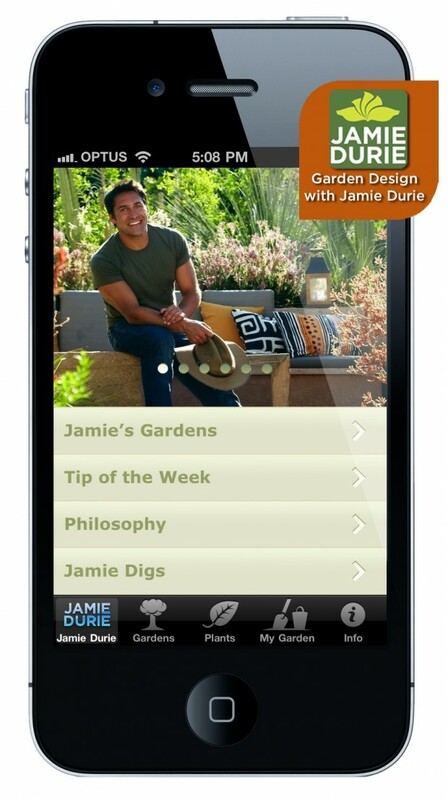 Author Archadeck of ChicagolandPosted on March 21, 2012 February 20, 2013 Categories Gardening, Outdoor Living DesignsTags Gardening, hgtv, Landscaping, outdoor living, Phone AppLeave a comment on Love to garden?